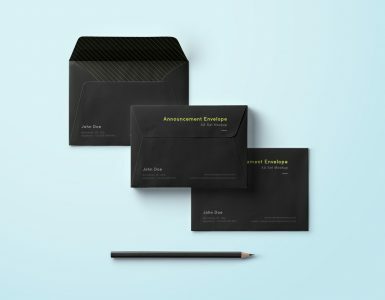 An elegant and original envelope PSD mockup, shown both with and without its letter. 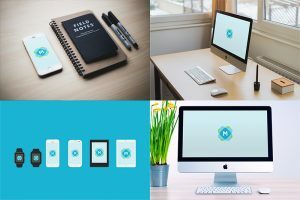 These have a classic stationery look-and-feel, and while you can certainly add a more complex design, they’re also stunning with the pre-set typography. 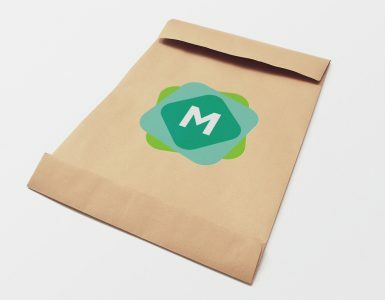 There’s also a folded/sealed version of the envelope, so you have complete flexibility in showing the design of your envelope. 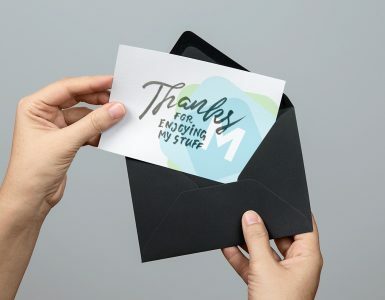 It’s easy to change the envelope colour, or add your own designs. 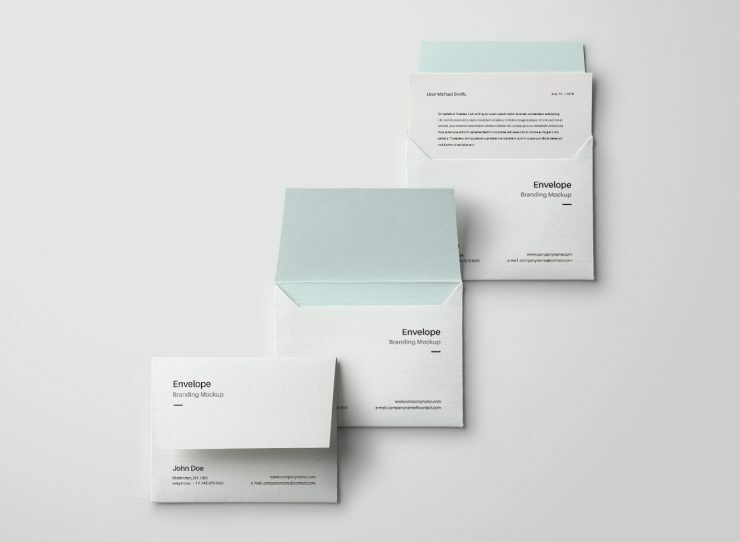 But the standard layout of these stunning envelopes is a great starting point to work from.